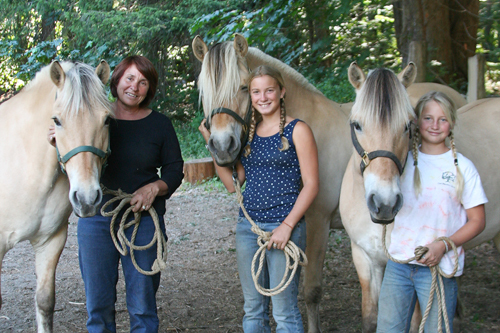 Groups welcome at the Ranch! Need a destination for your group? Look no further! 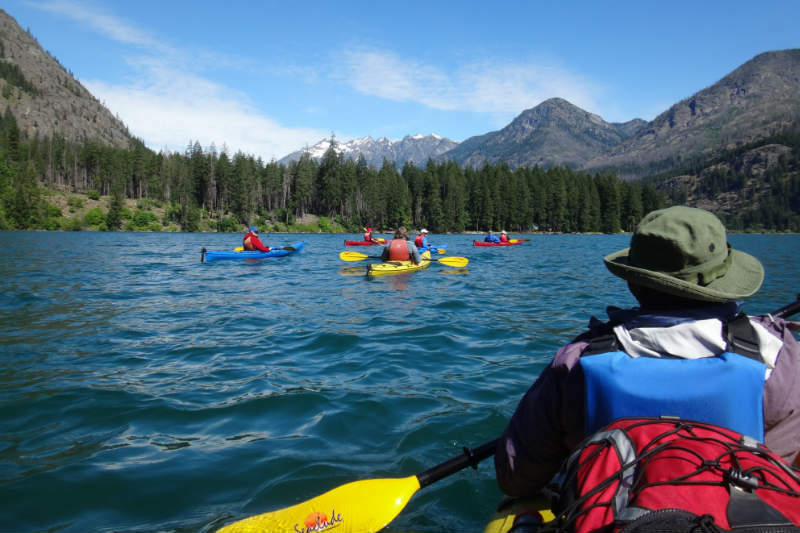 Stehekin Valley Ranch is excited to host groups of all sorts! 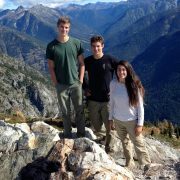 Stehekin Valley Ranch is the perfect Basecamp for groups looking to get out and HIKE in the North Cascades. 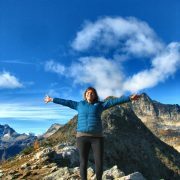 With meals and in-valley transportation included, your group is free to hike all day, without having to deal with the extra hassle and planning. Not only can you use the scheduled Ranch Shuttle Bus for free, but we are happy to work with your group to provide extra transportation as needed to make sure you get to trailheads and back. And the food is AMAZING!! 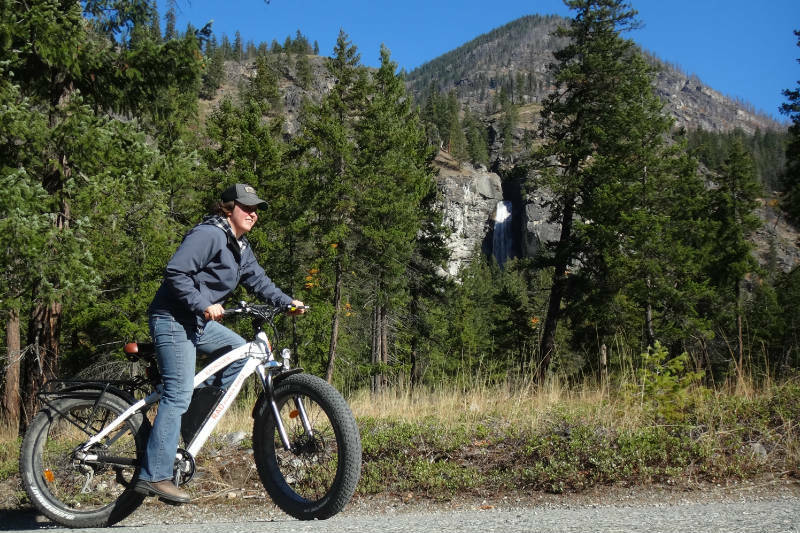 We can also help you arrange additional activities while in Stehekin. 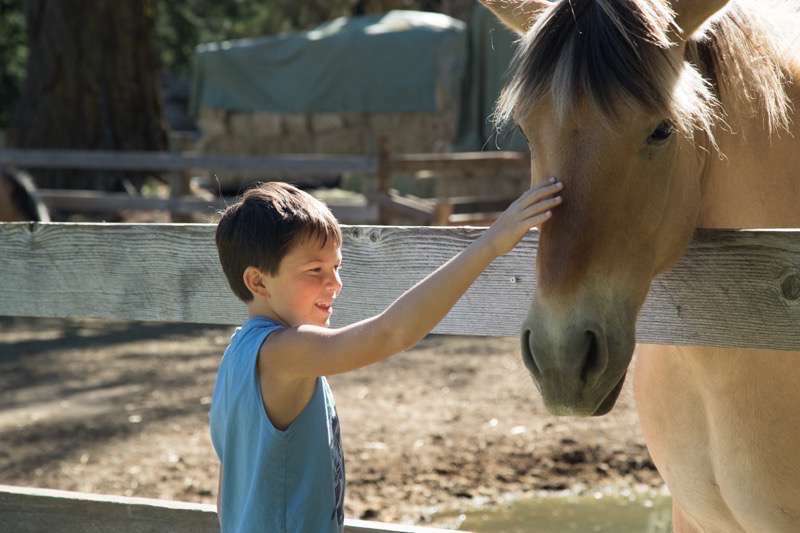 Kayak Tours, Horseback Rides, Massage, Electric Bikes, Fish, Mountain Bikes – all can be at your fingertips here at the Ranch. And – if that isn’t enough – we also have a wide range of both indoor and outdoor games, books, puzzles, and even hammocks for you to enjoy right here in camp. 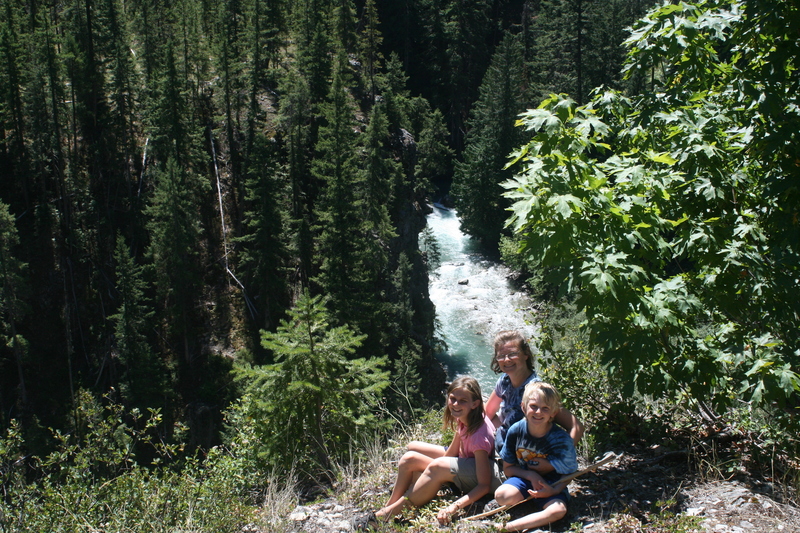 Stehekin Valley Ranch is the perfect destination for families looking to get out where they can unplug and enjoy nature. With meals and in-valley transportation included, your family is free to explore all day, without having to deal with the extra hassle of planning meals for such a large group. And the food is AMAZING!! 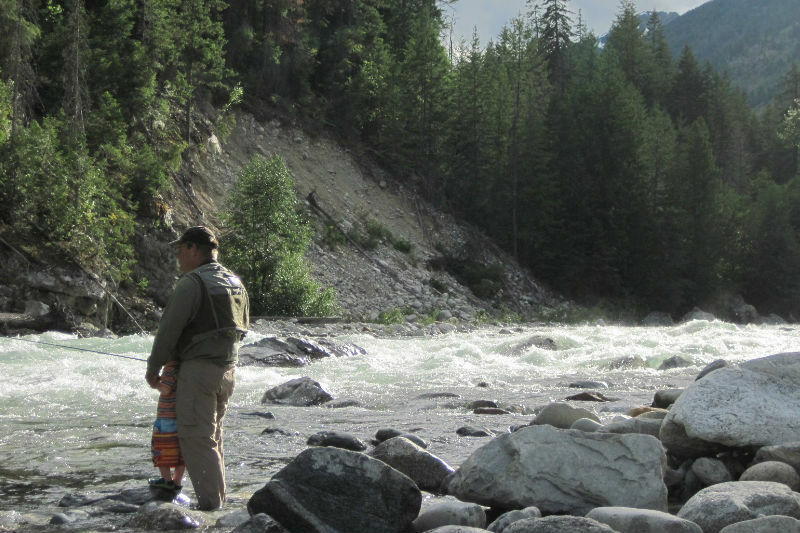 We can also help you arrange guided activities for everyone while in Stehekin. 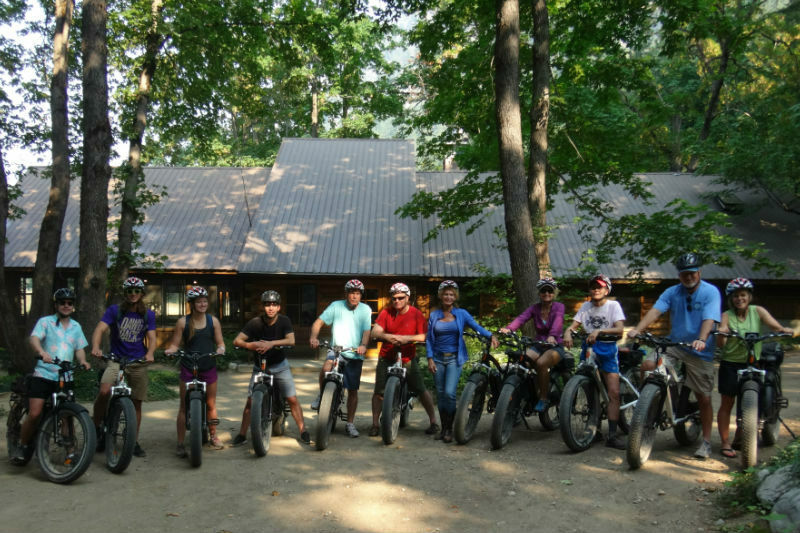 Kayak Tours, Horseback Rides & Lessons , Massage, Electric Bikes, Fishing, Mountain Bikes – all can be at your fingertips here at the Ranch. 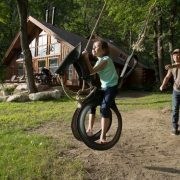 And – if that isn’t enough – we also have a wide range of both indoor and outdoor games, books, puzzles, and even hammocks for you to enjoy right here in camp. 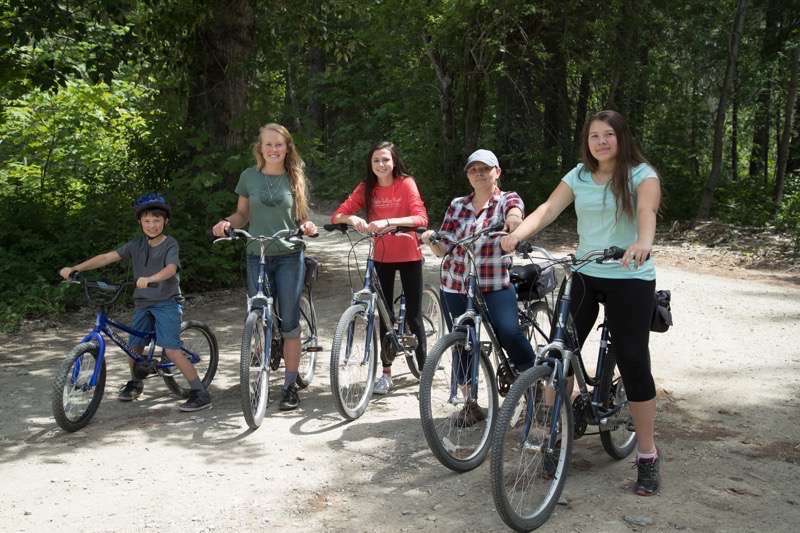 Stehekin Valley Ranch is the perfect destination for Adventure Clubs, Sports Clubs, Book Clubs, or pretty much any other type of Club looking to get out where they can unplug and enjoy nature. With meals and in-valley transportation included, your club is free to explore all day, without having to deal with the extra hassle of planning meals for such a large group. And the food is AMAZING!! Contact our reservation office directly and let us help you get your next group vacation organized!